Belem is the charming district to the west of central Lisbon, and is the setting for many of the capital’s most iconic tourist attractions. 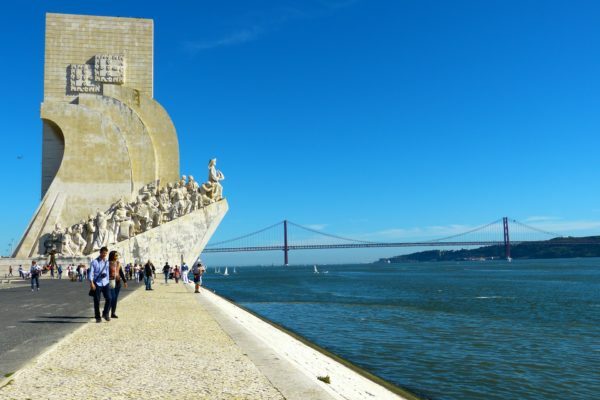 The Belem district makes for an enjoyable half day excursion, and combines historic monuments, fascinating museums and attractive formal gardens, all of which line the cooling waters of the Tejo Estuary. 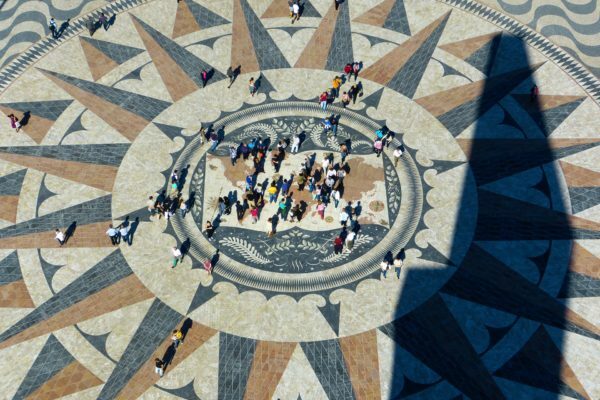 Embrace yourself in Lisbon’s rich history and culture on this 4h/hour walking tour of the Belém district. 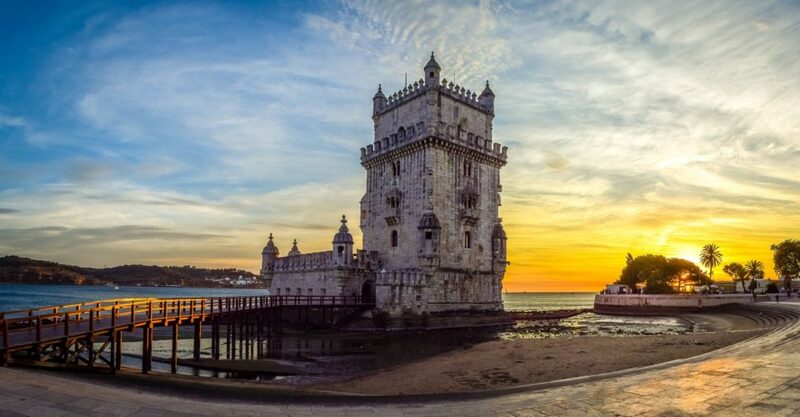 Check off sights like the UNESCO-listed Belém Tower (Torre de Belém), and discover where the ‘pastel de nata’ (egg tart pastry), an internationally enjoyed staple of Portuguese cuisine, was invented. 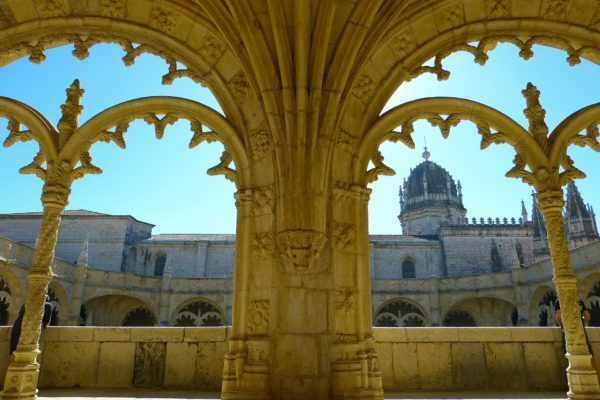 You’ll also visit the Monument to the Discoveries, the Belém Tower and the magnificent Monastery of St Jerome (Mosteiro dos Jeronimos).